Use the cube editor to create and modify cube dimensions, measure groups, and relationships between them. Modify existing projects with directives that target objects to transform and express how to execute the transform. Work with projects that are stored in TFS and Subversion source control environments. Most recent update: 09/17/18. Minor release with bug fixes and performance enhancements. Make changes and regenerate your packages by adding BimlScript automation; making your solution better and faster. 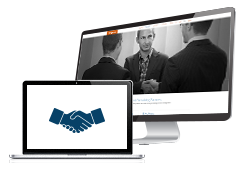 Watch your entire solution updated itself by making changes in one place with our visual designer. Automatically load and customize anything you need with the free autogenerate documentation feature. Code faster with instant intelligent code completion for Biml and BimlScript. Utilize our full support for SSAS/PowerBI tabular models for SQL Server 2016. The best way to develop with Biml. 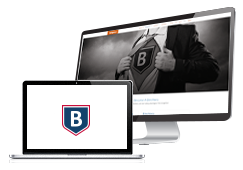 Quickly switch back and forth between the visual designer and the Biml editor. Click Auto Layout for a neatly organized control flow if your visual designer gets out of hand. 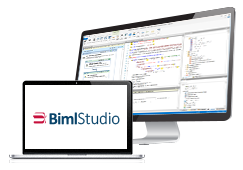 Speed up your development process with powerful code completion for Biml and BimlScript. Be Smart: Avoid pricing games used by other vendors! Learn more from the User Guide, Forums, or the community at BimlScript.com. If you don’t see your question, than ask our support team. 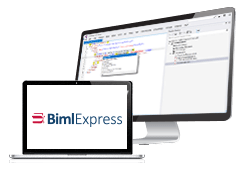 Here are some other ways to experience Biml. BimlStudio isn't right for you? That's okay. 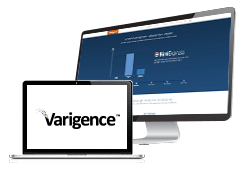 We have other great products that accelerate your data development. Write Biml with syntax highlighting and create SSIS packages using our free Visual Studio add-in. Create and import packages and auto-generate documentation without installing any software. Model 90% of your data warehouse using our metadata mapping tool and modify our fully customizable framework for the final 10%. A free online resource for learning, creating, sharing Biml solutions.